Ready to go into the farming business? Supercell has developed a very fun app titled Hay Day, a farm builder with lots of possibilities! 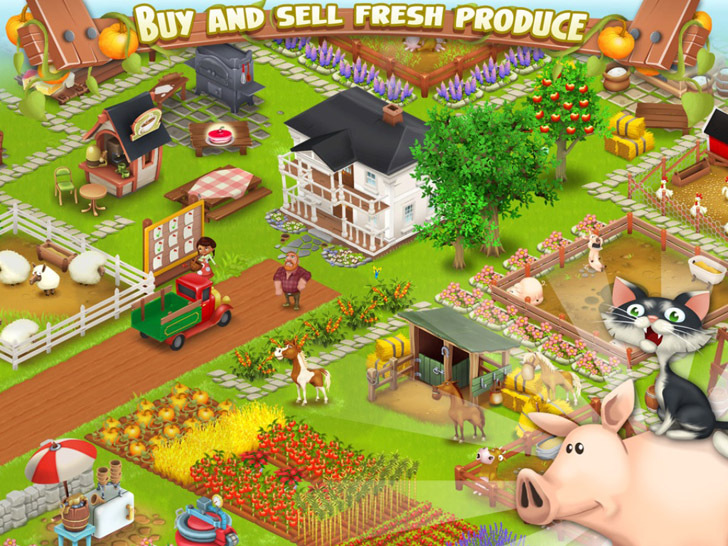 Harvest crops, build business's, raise wild stock and trade with friends! If you're ready to start working the land then give it a go!